Our digital marketing team have years of experience working exclusively with independent hotels, so we know exactly what you need. 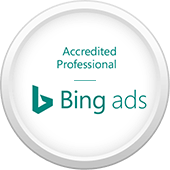 Our Google-certified marketing experts are ready to help you grow your direct bookings by driving qualified, ready-to-book traffic to your website. Growing your direct business starts by being found! Whether your guests find you through paid search, display, metasearch or within search engine results, we have the expert knowledge to help. By helping you develop your integrated online marketing strategy, we bring you highly targeted traffic to increase direct bookings and improve your bottom line. 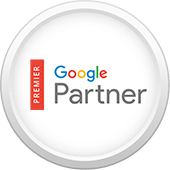 With a history in strong performance, our marketing team are Premier Google Partners. That means we are in the top 5% of agencies worldwide, and we have the proven track record to ensure your future success. 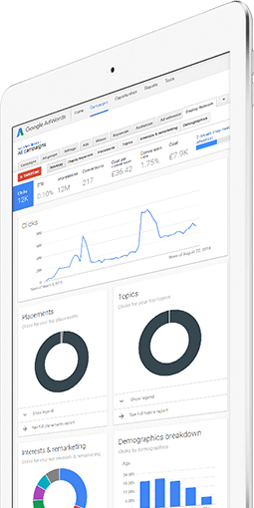 Paid search is an integral part of a comprehensive book direct strategy, and our approach gives you full reporting and measurable results, so you understand exactly where your traffic is coming from. Our cost-effective approach ensures that you connect to the right guests at the right price. 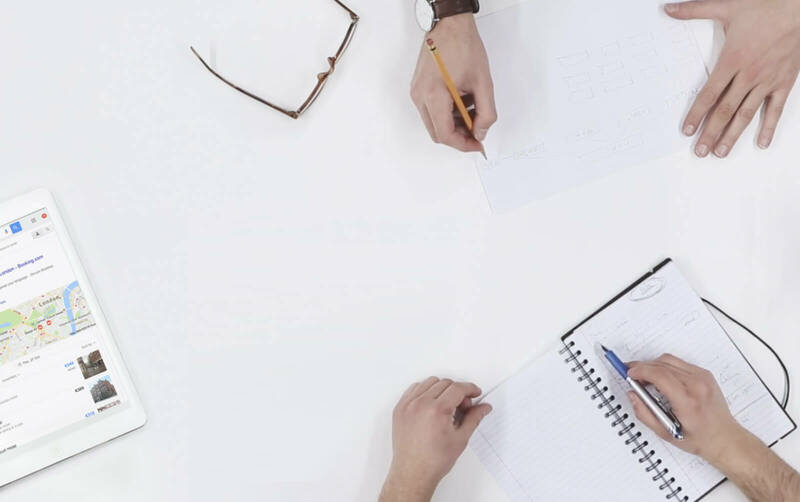 Our experienced team of Search Engine Optimisation specialists will help you reach your organic traffic potential and get more bookings from Google and other search platforms. Whether you’re directing traffic to personalized landing pages or to the homepage of your website, every element is optimised to make sure the audience that finds you is the audience that matters. Metasearch has rapidly emerged as an opportunity for independent hotels to position themselves on a level playing field with large third parties, displaying their listings side by side. 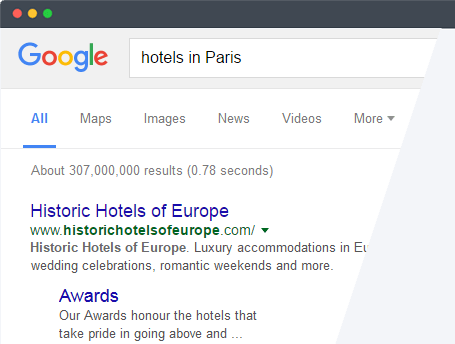 Let Metasearch channels lead new guests to your hotel website by leveraging it as a marketing channel. 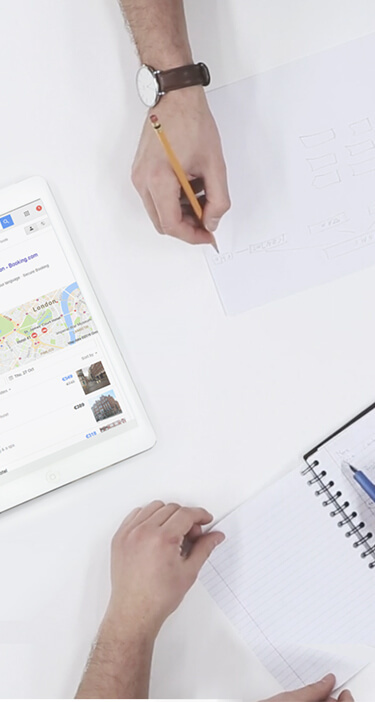 We have direct connections to major Metasearch platforms, and experience leading our clients to success. 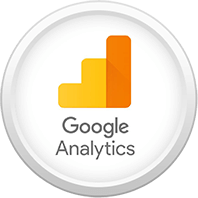 Analytics is the art of using data to find the audiences that matter to you. 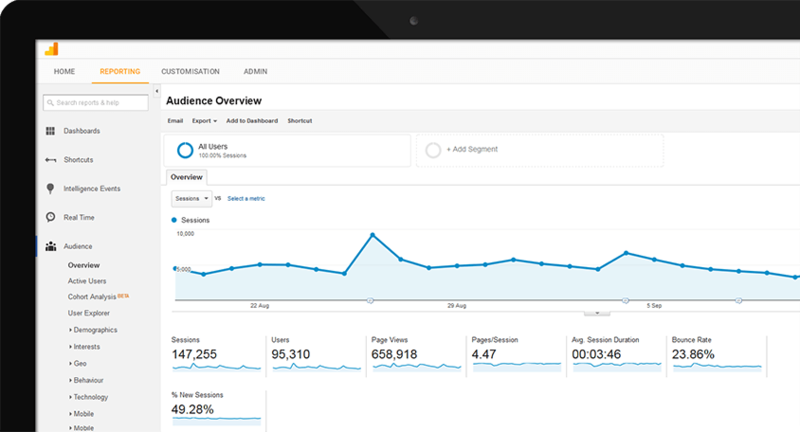 Your analytics provides you with a 360o view of how users engage with your website and marketing activity across all devices. Analytics is all about understanding your audience. Evaluate how users engage with your site, see where your opportunities are to grow and discover where to invest your resources to grow direct bookings. 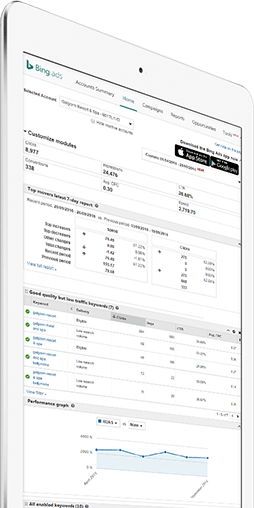 We use attribution models to discover the true value and impact of your marketing channels, and focus our efforts to drive your conversion rates. 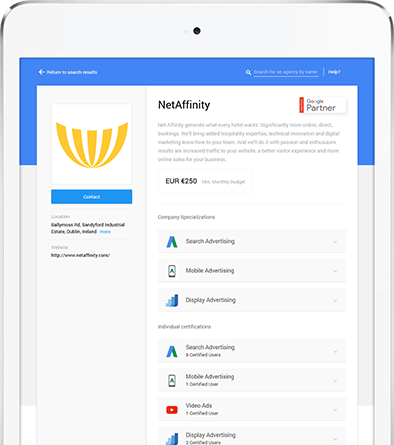 "NetAffinity have provided us with high performing PPC campaigns, website Search Engine Optimisation, social media promotions and a seamless website booking engine. Since 2015, Net Affinity have rebranded and rebuilt our website, and helped us established our online presence for Mount Juliet Estate"
"I will continue to work with Net Affinity well into the future to help me position our brand in the highly competitive online environment, I couldn’t recommend them highly enough"
"Net Affinity are very much our online partner, an essential part of our team. We have worked with them for many years and feel they understand our business and are keen to help us grow through online innovation"